The Walking Dead Zombie Walker review. 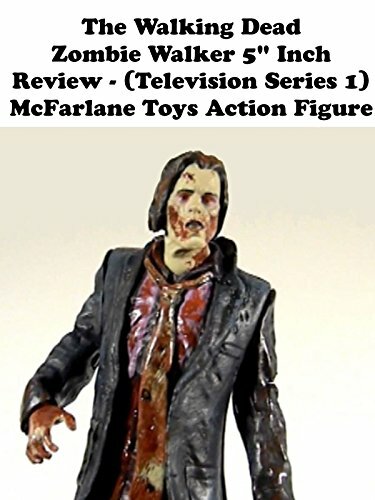 Made by McFarlane Toys this version is based on the television series 1. At about 5" tall it's not a good figure and has terrible articulation points. Skip it if you are a fan of the comic or TV series.